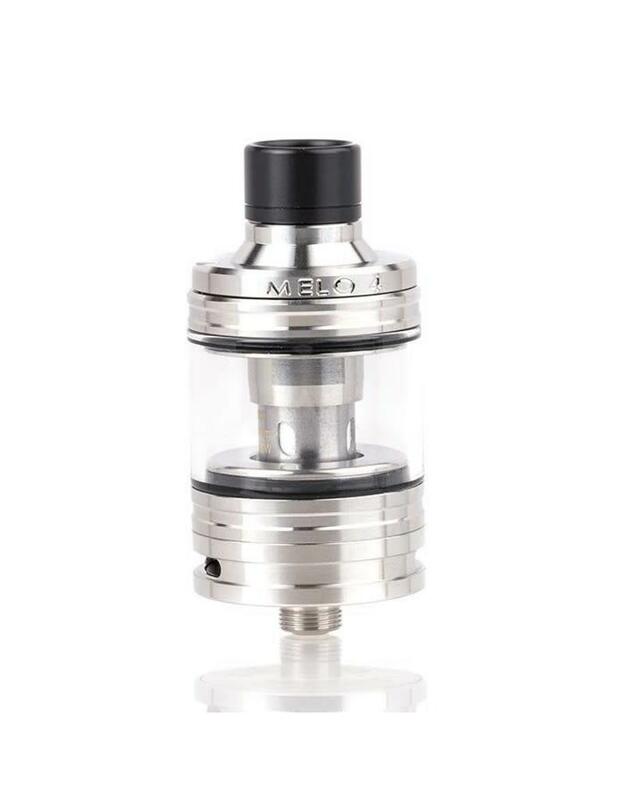 The Eleaf MELO 4 25mm Sub-Ohm Tank is a fantastic creation by Eleaf, combining generous tank capacity with a convenient top fill method, paired with access to the Eleaf EC2 Kanthal Mesh Coil Family to create an exemplary vape tank. 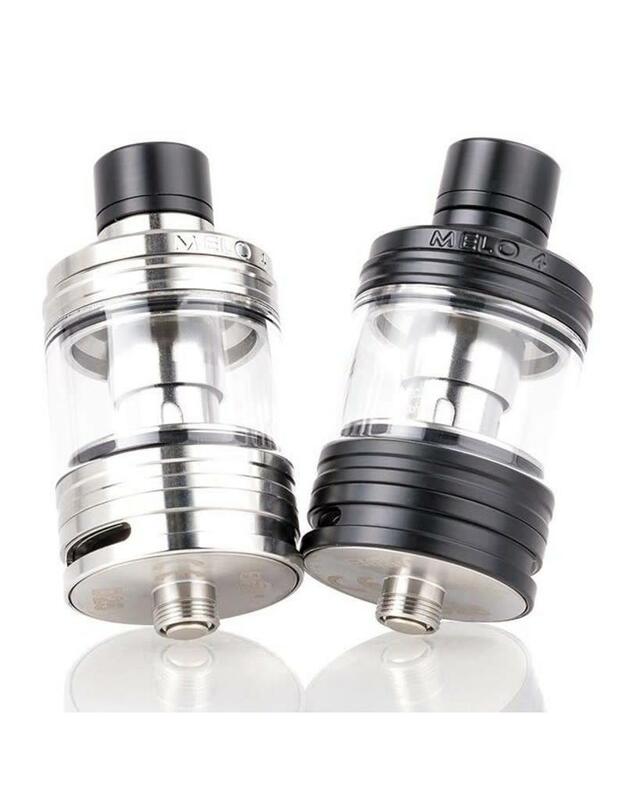 The Melo 4 Tank measures in at an impressive 25mm, featuring a large 4.5mL juice capacity and can be refilled via sliding retractable top-fill system. 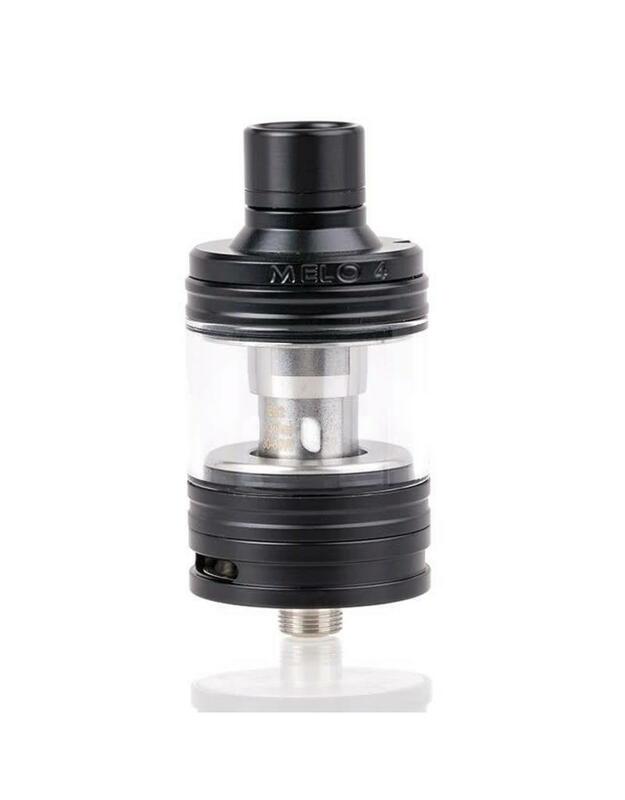 An adjustable dual-slotted airflow is situated at the base of the sub-ohm tank and inlets air to be rushed via dedicated channel past the interior of the coil for the best possible environment for flavor and vapor production, exiting via the flavor-oriented drip tip. 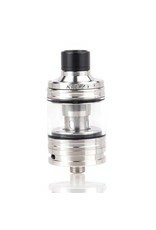 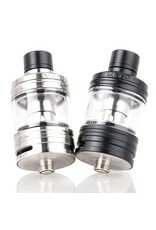 Finally, the Eleaf Melo 4 comes paired with two coils from the Eleaf EC2 Kanthal Mesh Coil Family. 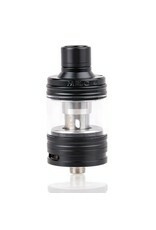 Measuring in at 0.3 and 0.5ohms respectively, each coil features a mesh Kanthal heating element, to heat the juice-laden cotton evenly.